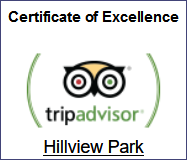 Catherine and Shaw welcome you to Hillview Park which we built in 1994. All visitors are assured of a very warm Highland welcome in our family home. 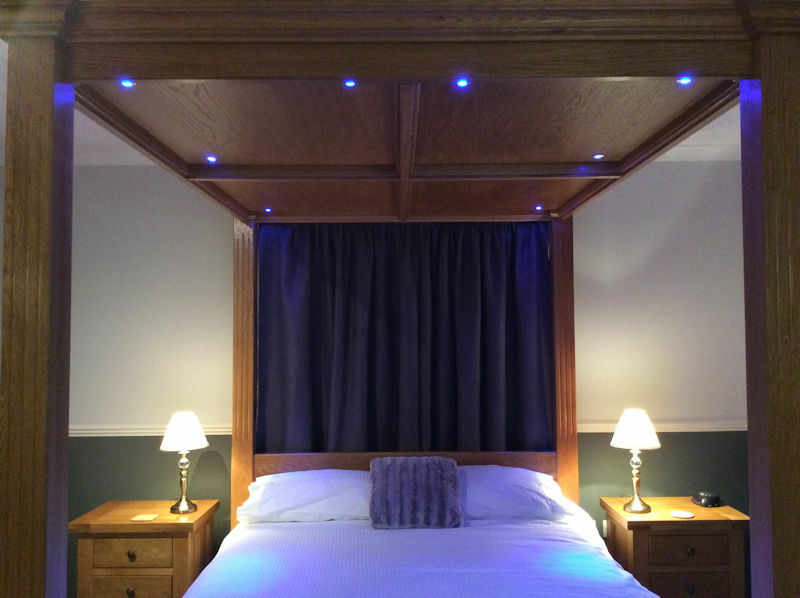 Our 4 Star B&B is ideally placed if you'd like to enjoy castles, boat trips, whisky distilleries, walking, cycling and much more. 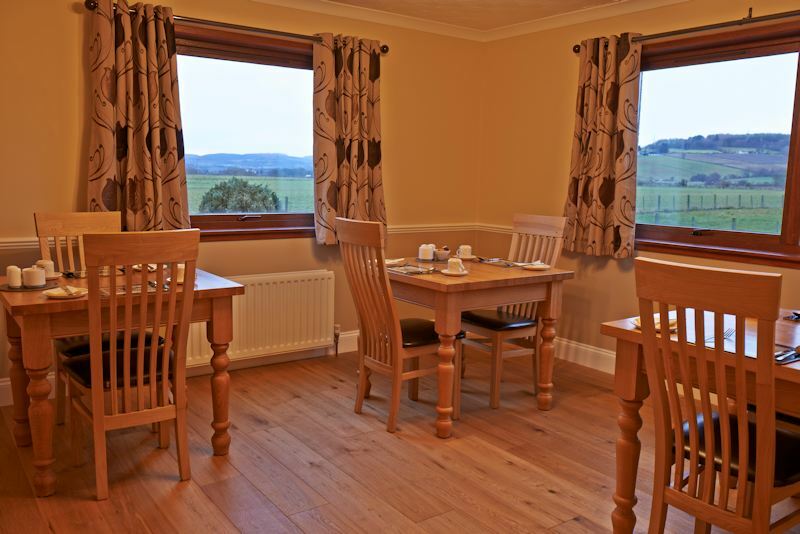 Our spacious bungalow sits on the edge of Muir Of Ord with lovely countryside views. 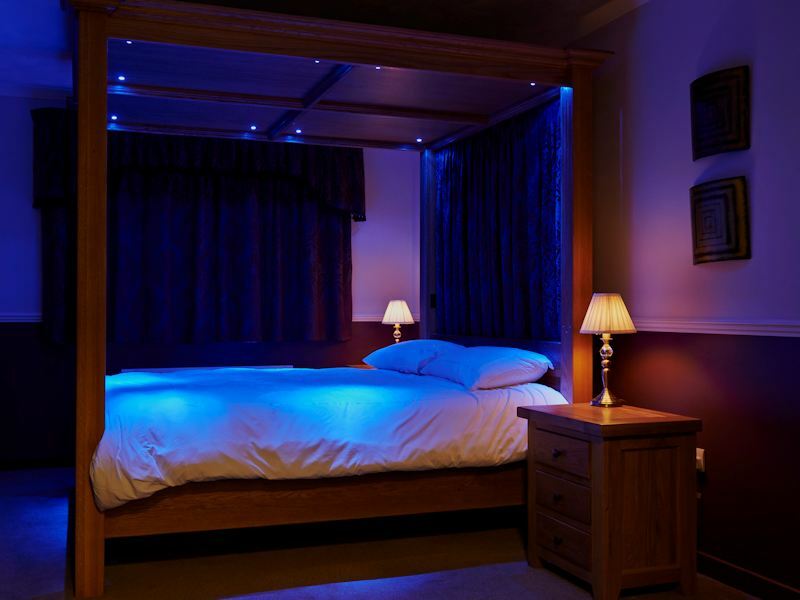 Just 12 miles west of Inverness, and 1 mile north of Beauly, we are in an ideal position for holidays in the Highlands. Having always lived in the area, we can happily give you advice on where to visit (see suggestions below). 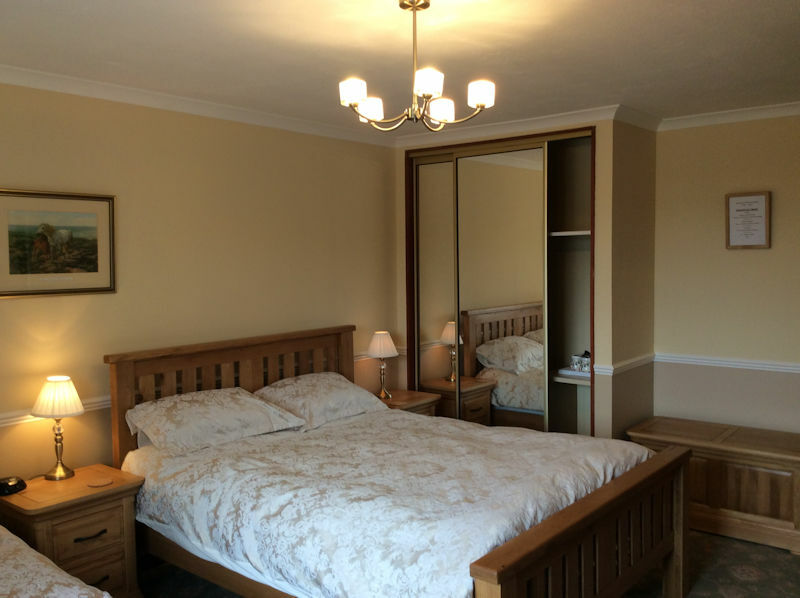 We are situated very close to Muir of Ord golf course. All rooms are on the ground floor (no stairs to climb!). Choice of full Scottish breakfast or continental menu. Muir of Ord is a handy base from which to explore the sights of the Scottish Highlands. 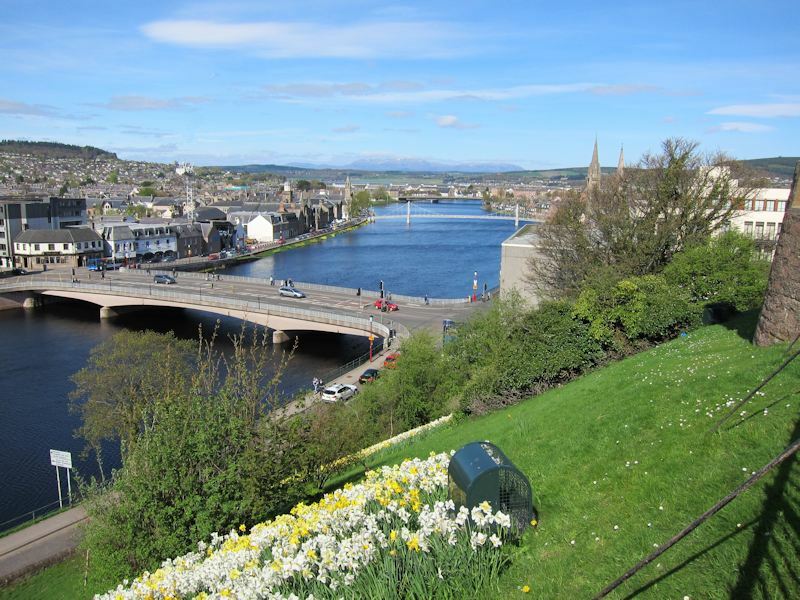 In addition to the shops, pubs, restaurants, theatre, cinema, museum and art gallery in Inverness, there are interesting events every year including local Highland Games and music festivals. You can also climb to the top of the castle's tower and admire panoramic views across to the city as far as Ben Wyvis and the Moray Firth. 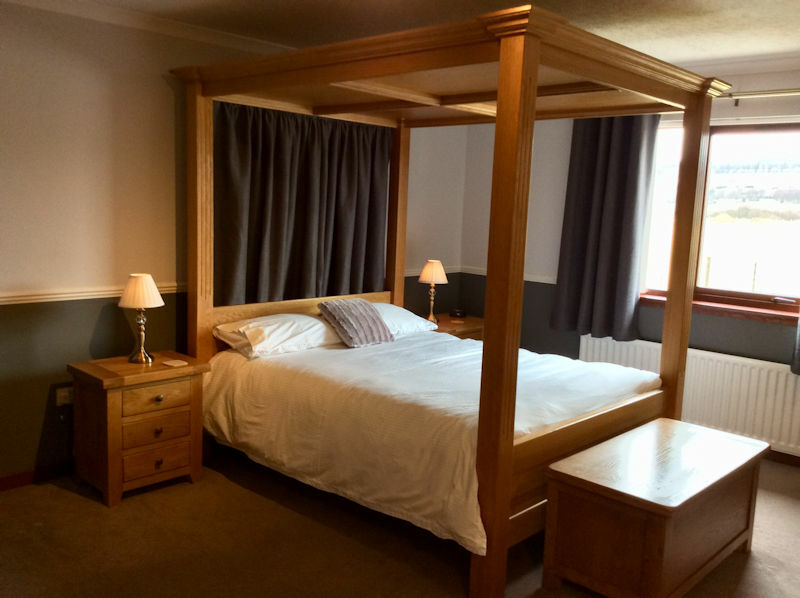 Staying at Hillview Park is ideal for the Black Isle Show in early August and the Strathpeffer Highland Games at Castle Leod (second Saturday in August). 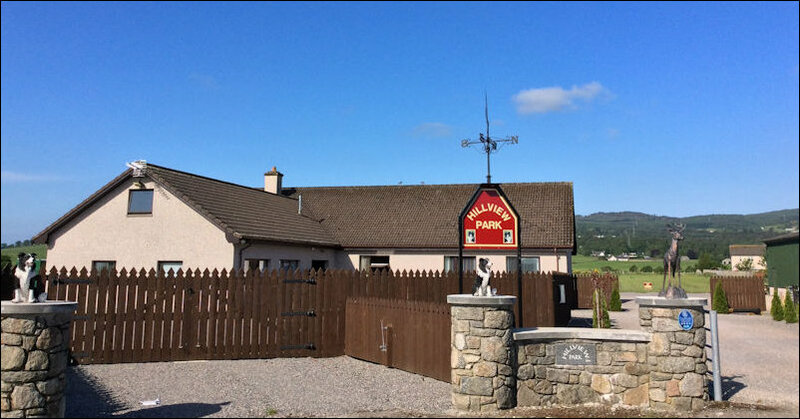 Hillview Park is close to the Glen Ord Distillery which is open daily for guided tours and a wee dram. While building and production continues at GlenWyvis distillery, there is a wee community shop and visitor centre on Dingwall High Street where you can buy their gin. There are many other whisky distilleries in the region and plenty of local craft shops and galleries for Highland souvenirs. 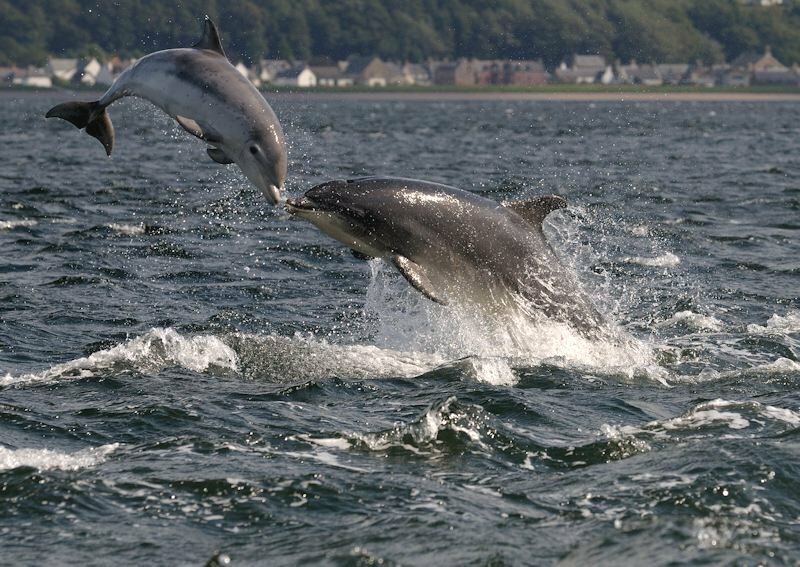 The Black Isle is well worth visiting to see ancient Pictish stones, the Wildlife Park, historic Cromarty and the dolphins in the Moray Firth. Dolphin trips are available from Inverness, Cromarty and Nairn. The old spa town of Strathpeffer is only 10 miles away with its Pump Room, Spa Pavilion and the Highland Museum of Childhood. The 13th century ruined priory at Beauly (1 mile from Hillview) is another local historic site worth visiting, adjacent to the The Old School which includes a cafe and gift shop. 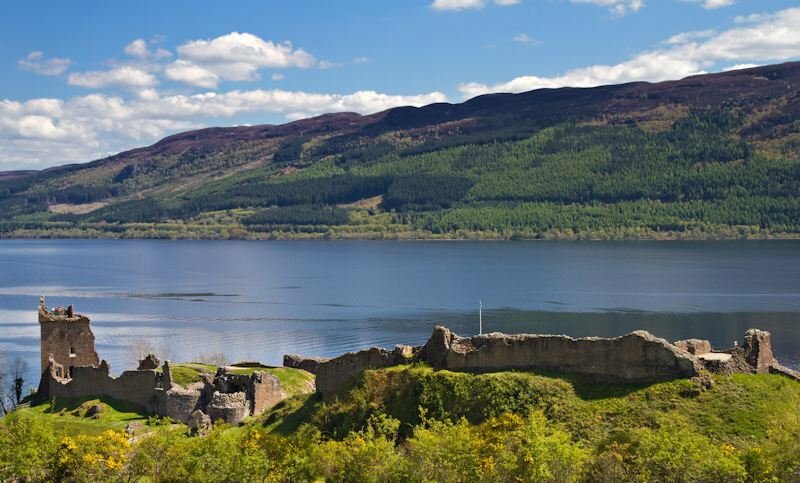 We are only 15 miles from the Nessie centres at Drumadrochit on the shores of Loch Ness where you can also visit the ruins of Urquhart Castle (Historic Scotland). Boat trips are available on Loch Ness from Inverness, Drumnadrochit and Fort Augustus where you can see the locks of the Caledonian Canal which leads all the way to Fort William. 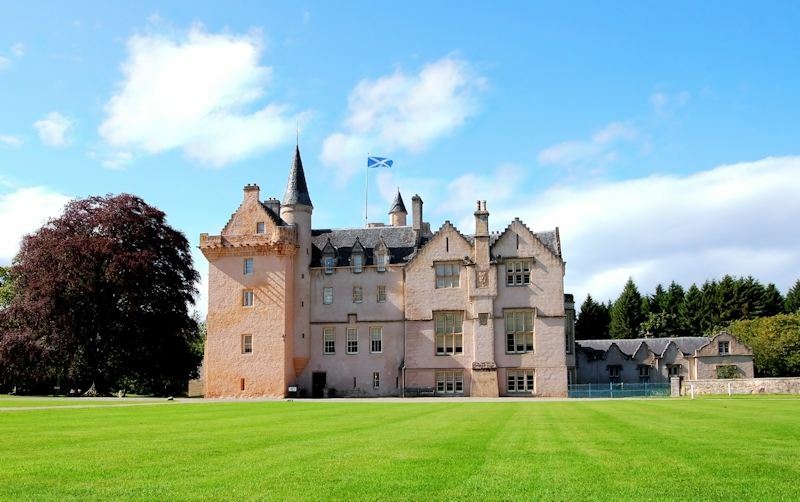 To the East of us you can visit historic sites such as: Culloden Battlefield (1745 Jacobite Rising), Clava Cairns (Bronze Age stones), Fort George, Cawdor Castle, Brodie Castle, Elgin Cathedral and Pluscarden Abbey. 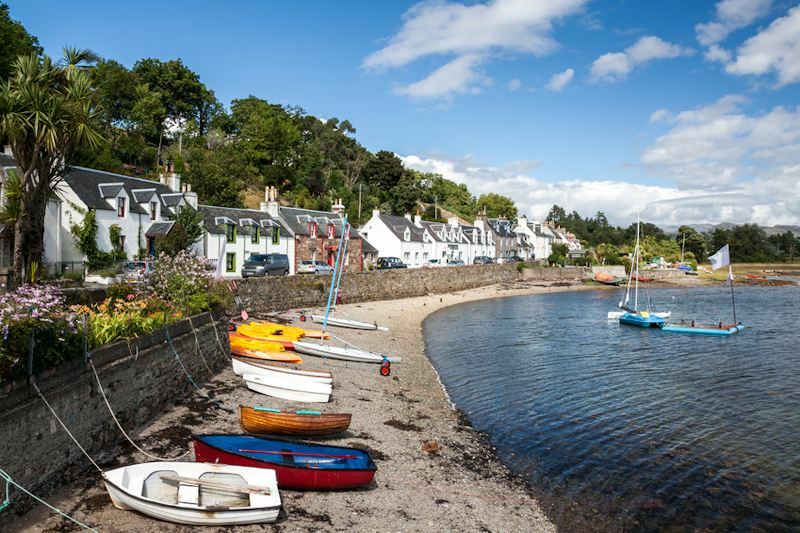 You may also enjoy the seaside resort of Nairn with its long sandy beaches, Culbin Forest & dunes (walking & cycling trails), Findhorn Bay and the Findhorn Foundation (eco-village), as well as the Speyside Malt Whisky Trail. 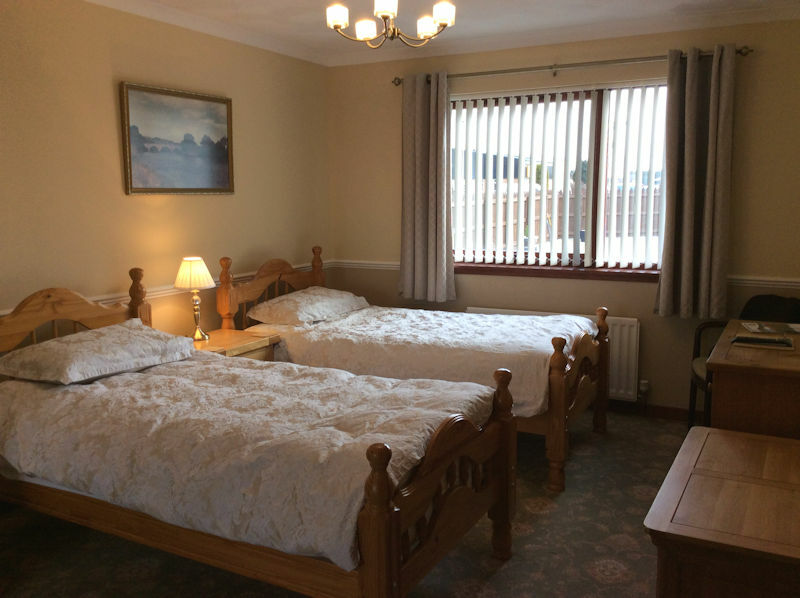 Staying with us at Hillview Park is a great base whether you want to do the NC500 clockwise or anti-clockwise. From here you can either head west to Applecross, Gairloch and Torridon (Wester Ross) and up to Caithness and Sutherland, taking the coastal roads to John o'Groats. 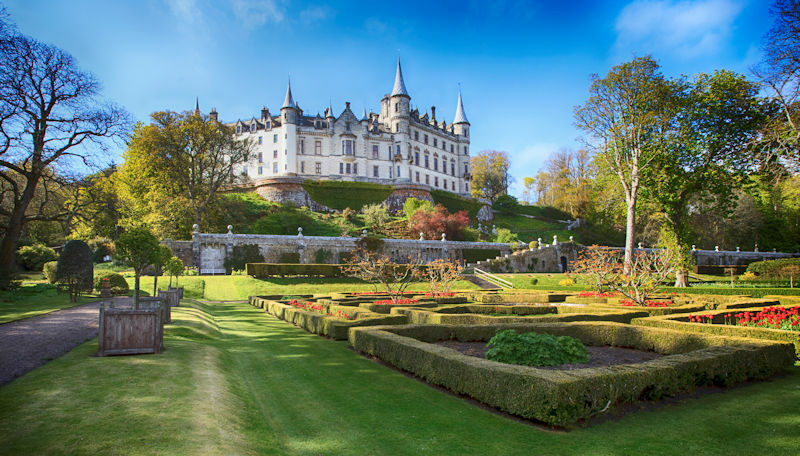 Or you can head up the east coast via the A9 through Dingwall and Dornoch to Dunrobin Castle and the far North. The scenery is unique to the north Highlands. You will see picturesque harbours, sea stacks, archaeological sites, castle ruins, mountains and the moors of the Flow Country. There are plenty of places to enjoy fresh seafood and other local produce. In addition to exploring the coastal routes of Caithness and Sutherland, there's also the chance to take a day trip to Orkney. Heading west, take the A832 road across country and into the mountains, following the famously scenic railway line to Plockton and Kyle of Lochalsh. 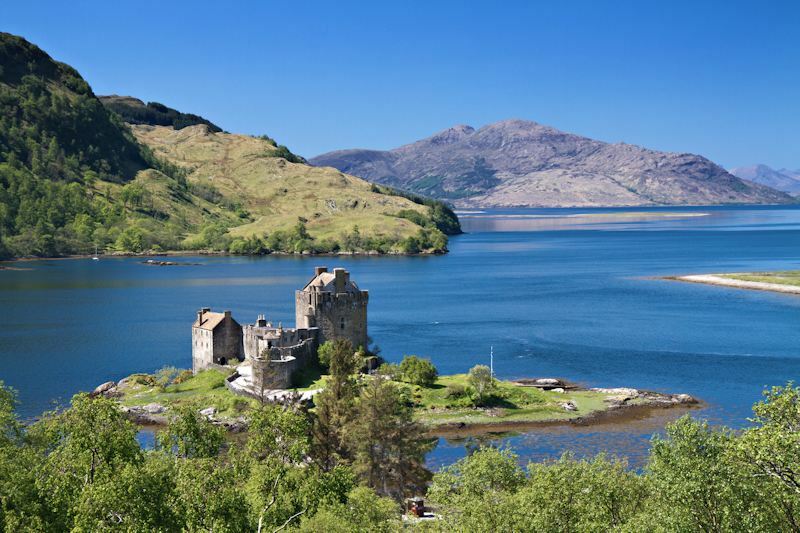 Visit picturesque Eilean Donan Castle and the romantic Isle of Skye.